A delicate member of the onion family, chives provide a discreet onion flavor that works well with egg dishes, mild cream based sauces, or as a garnish to salads or soups. 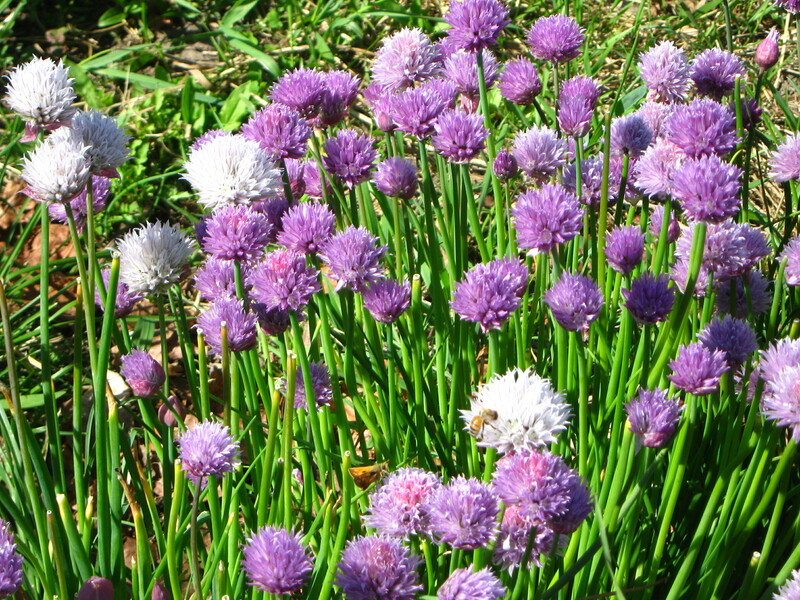 Chives are best used fresh and added at the end of cooking. Snip them with scissors or cut with a sharp knife straight across. Store fresh chives in a plastic bag in the refrigerator.